BRP XL2500 Winch manufactured by Warn Industries Inc.
2,500 lbs (1,135 kg) of pulling power. Highly reliable, handlebar mounted mini-rocker sealed and potted switch. 3-stage planetary gear design for enhanced efficiency. 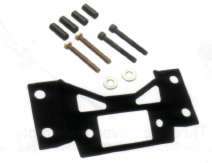 Includes all installation hardware and roller fairlead. Winch mount sold separately. 3,000 lbs (1,361 kg) of pulling power. Solid, high resistance alloy casing with 8 sealed areas to protect the winch from outside elements. 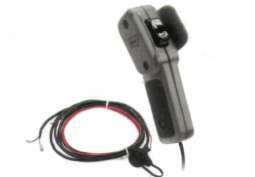 Two control devices - hand-held remote and handlebar-mounted mini-rocker switch. Mechanical brake for positive operator control. Three-speed planetary transmission delivering the best coupling, winding speed and consumption ratio. 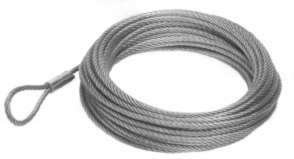 50'(15.2 m) steel cable. 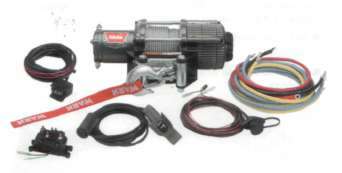 Pump up your A2000 winch to be a 2.5 CI (2,500 lbs). 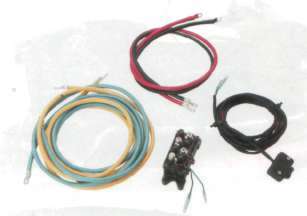 The installation kit also includes a mini-rocker switch that you can install on the handlebar. Play it safe. 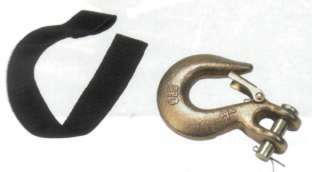 Always carry a replacement wire rope. Matures top, bottom and side rollers for less cable wear and smoother operation ~om any direction for easier winching. 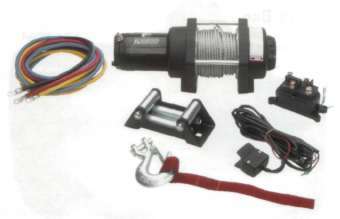 This kit allows the winch owners to add the hand-held remote to their winch. Works in conjunction with the mini-rocker switch. Allows for more winch cable clearance when using XT-style bumpers.